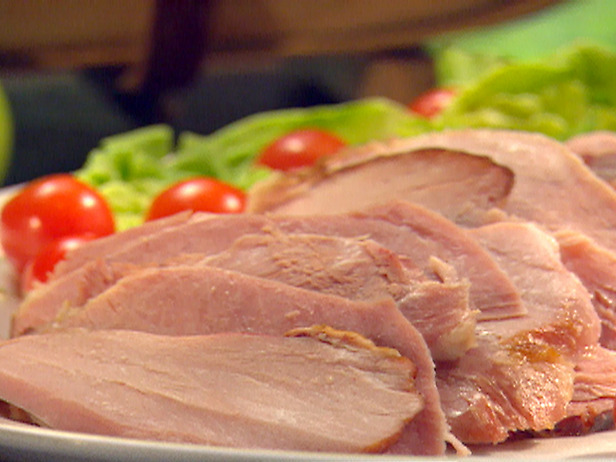 Day 5 of our Christmas Ham on the Grill series and we have the classic grilled ham from grill master Paula Deen with a twist. That lady sure has cooked up some delicious food. One of these days we are going to have to get a first hand sample of her southern grill mastery. In this recipe she provides us with a quite unexpected marinade. It sounds delicious and perfect for the Christmas get together that intends to be a little eccentric. For the rest of the recipe, fire up your grill and head over to grill master Paula Deen’s site.